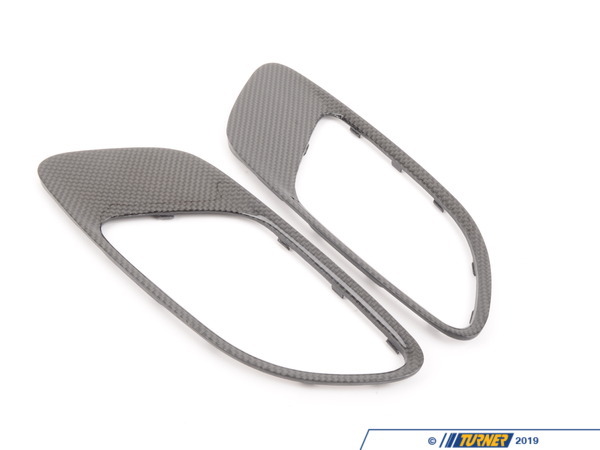 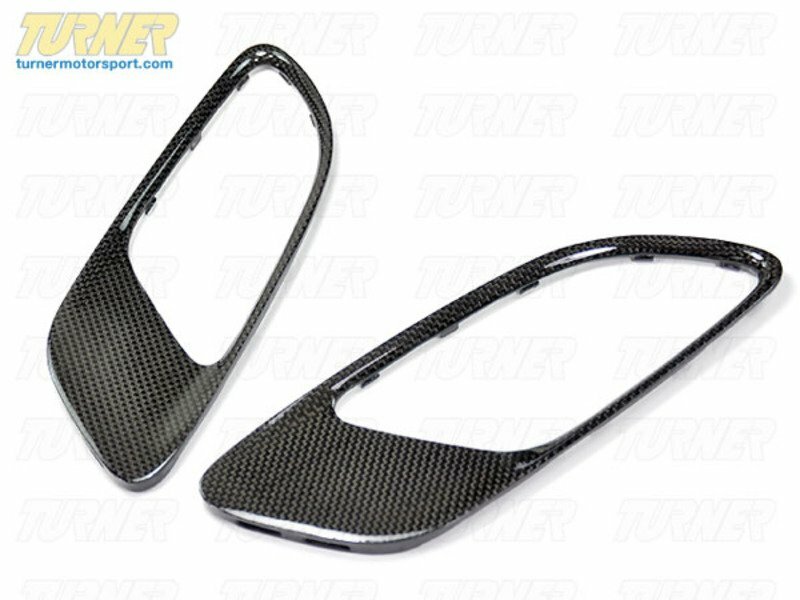 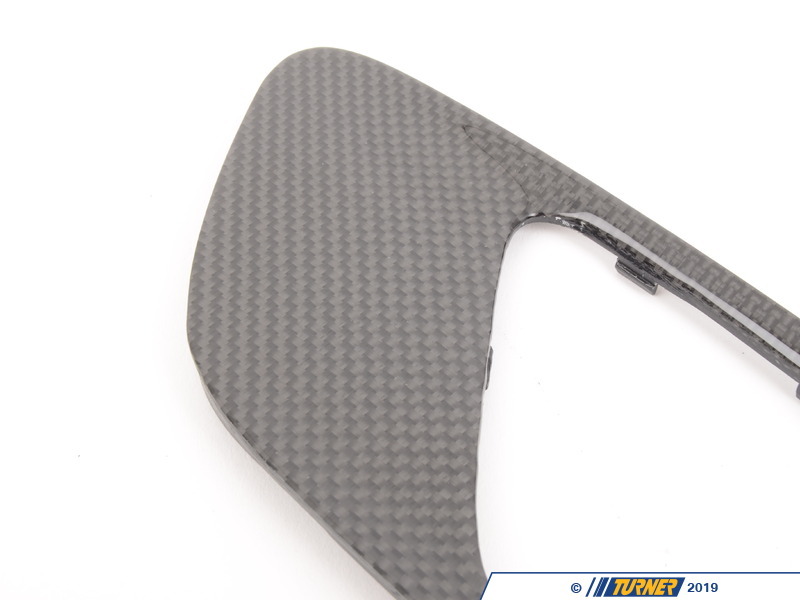 These direct replacement carbon fiber hood vents are made of high quality twill weave carbon fiber, and install in minutes. 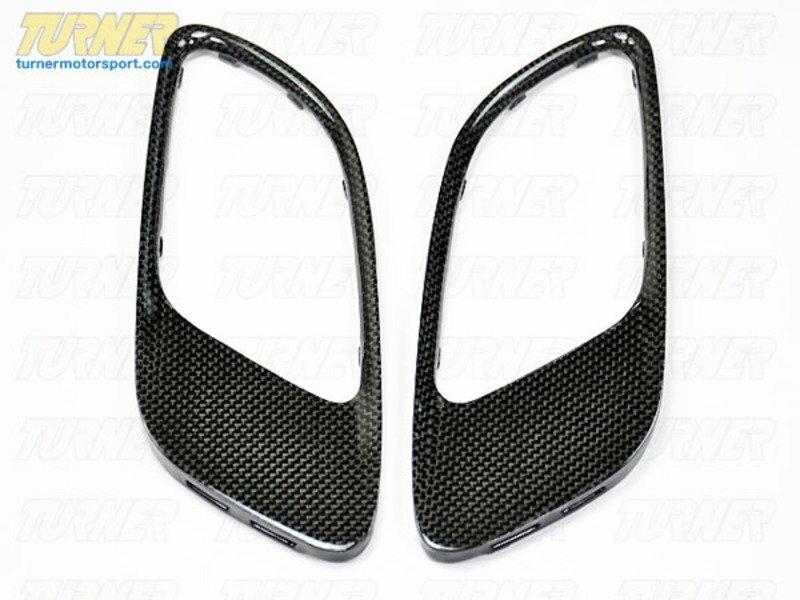 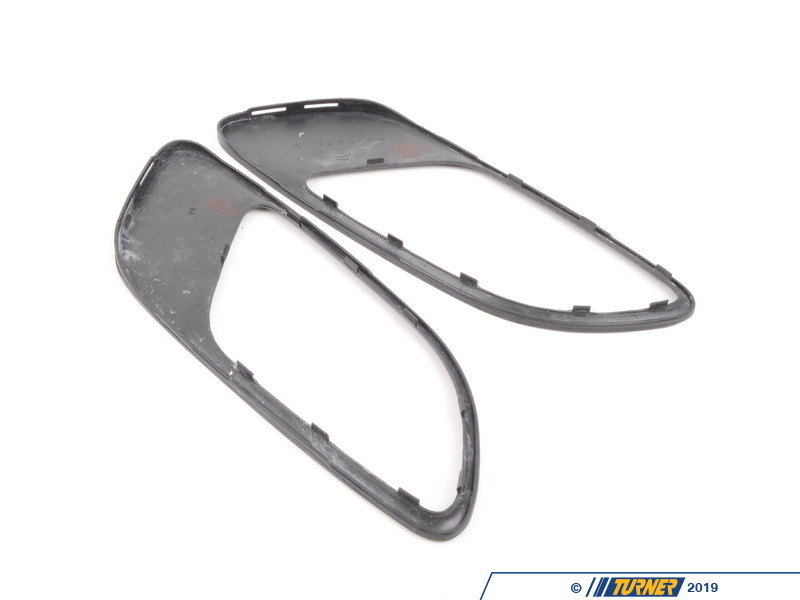 These are not your typical (and inferior) imitation carbon fiber parts which bubble up over time -- these grills are beautifully wrapped in REAL carbon fiber, which is treated with a special UV protected clear coat to protect them from the elements. 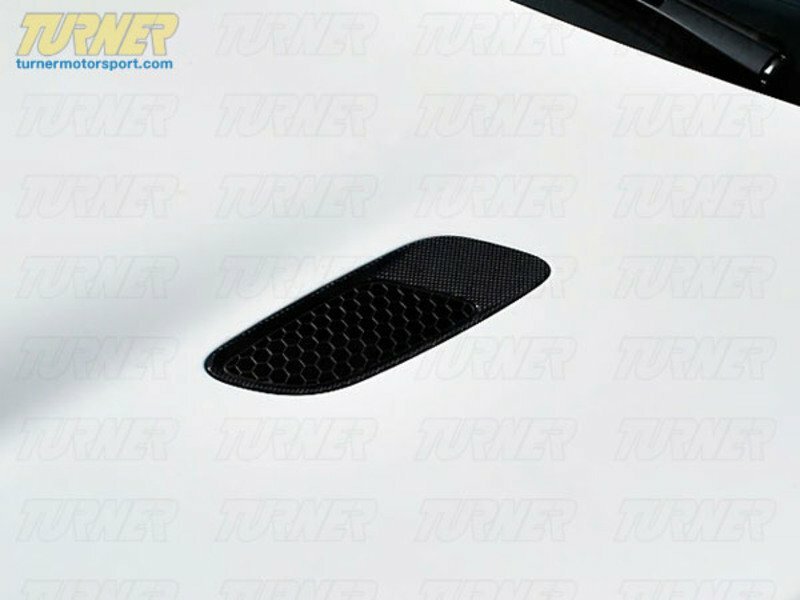 You wouldn't want anything less on your BMW!